Retrofits, Upgrades, Water Damage & Remodeling. Call Today To Find Out More about Our Fleet Maintenance Programs, We Can Save You Thousands Annually! To our new customers joining our facility, we are offering free P.M.I’s (Preventative maintenance Inspection) to let you aware what your vehicle will need with minimal investment to comply before you D.O.T inspection. Don’t throw away the huge investment that you already have and worked for. Don’t let the other competitors take off & continue where you left off. We at Authority Fleet Services will assist you in every aspect for D.O.T to make it a smooth & simple inspection for your vehicle under the “Bus Criteria”. We have all the contacts for your “How to & Frequently Asked Questions”. Please give us a call to make an appointment for your vehicle. Authority Fleet Services, is the leader in the limousine repair industry. We have been servicing the industry for over 18 years.Authority fleet service specializes in the upgrading and refurbishing of all types of limousines and luxury buses. We are experts at diagnosing problems with motor coaches. This is what sets us apart from others in the industry. Identifying the root cause of a problem with a motor coach can save a vast amount of time and money. Are you already a business affiliate with us and you are not listed below? Are you interested in becoming one of our affiliates? Body work – repaint and color change complete limo or bus. Replace all coach panels, doors, and nose upgrades. We specialize in single stage paint, also two-stage paint and three-stage paint. Complete bodywork done in house. We repair all makes and models whether aluminium, steel or fiberglass. 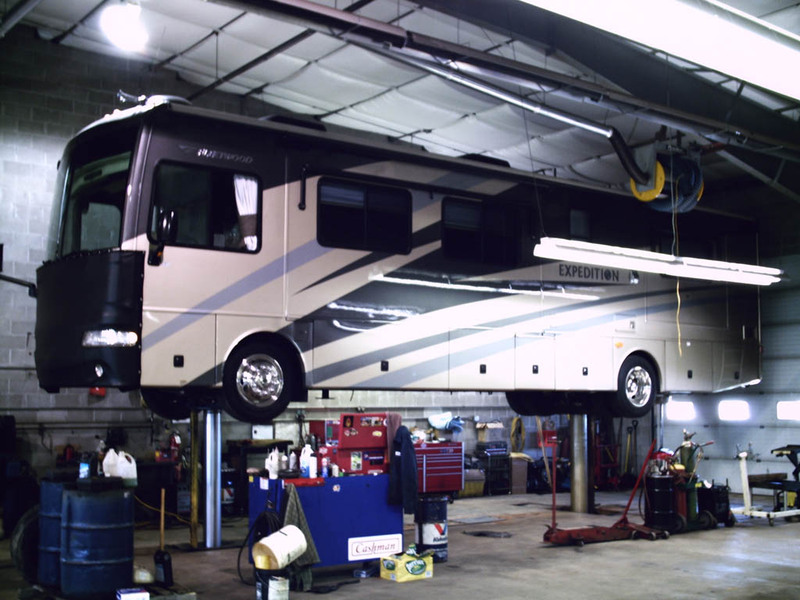 In the advent of a motor home requiring cabin repairs or caravan needing chassis straightening we are equipped with full pulling and chassis alignment equipment and these repairs are performed by staff qualified in this field. Here at LIMO, BUS LIMO SVCS TRUCK FLEET SVCS. we specialize in all types & sizes of bus repairs. We also are capable of refurbishing your bus making it look just like new! Looking to repair or refurb your bus fleet? Here at LIMO, BUS LIMO SVCS TRUCK FLEET SVCS. we specialize in all types & sizes of school bus repairs. We also are capable of refurbishing your school bus making it look just like new! Take a look at some pictures and videos below. LIMO, BUS LIMO SVCS TRUCK FLEET SVCS. 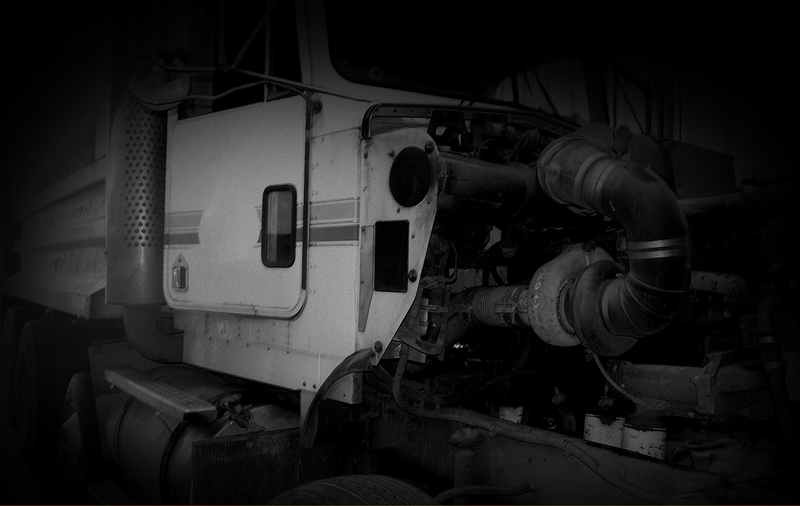 specializes in heavy duty diesel engine service & repairs. A full range of parts and accessories along with the most advanced service facilities anywhere keep our customers up and running at peak efficiency. Our facility staff are committed to maintaining the highest standards in the industry. At LIMO, BUS LIMO SVCS TRUCK FLEET SVCS. we also specializes in wheel chair installations. Also able to do bus & van conversions for wheelchair tracks, lifts & doors. Been using Dave and his team for years. Always receptive and always does whatever he can to resolve an issue! If you want the job done right the first time, look no further than here. The owner, Dave, is a genius when it comes to limos and other exotic vehicles. (He’s quite the character too ). If you get the chance to converse with him, he will leave you in stitches. Then you drive off with what feels like a new car. Excellent! On par, cannot express how happy we are with Authority Fleet Services. I’d hate to re-think how much money we lost in the years before starting our PMI program with them! Authority Fleet Services is the leader in the limousine repair industry. We have been servicing the industry for over 18 years. 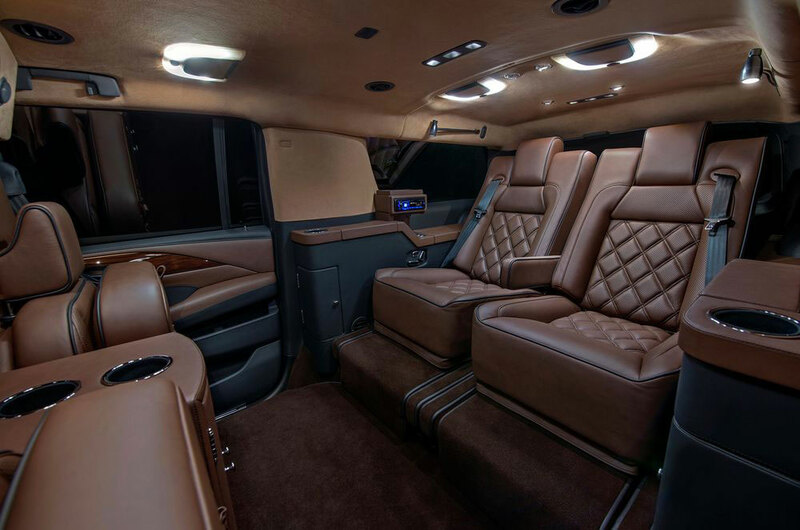 Authority Fleet Service specializes in the upgrading and refurbishing of all types of limousines and luxury buses. We create and install disco floors and ceilings. Do body and paintwork. We do full glass work and work on vinyl, mohawk and wrap down tops. Authority Fleet Services, Inc © 2019 - Website Designed & Developed by Shapiro Consultants.